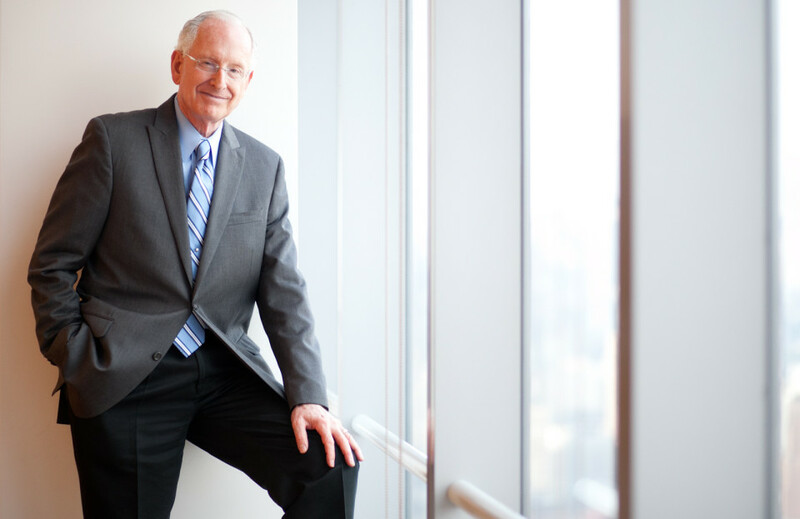 "...a man of remarkable vision, experience and business acumen. His guidance during the formative years of the GameSpy's development was essential to its ultimate succes." 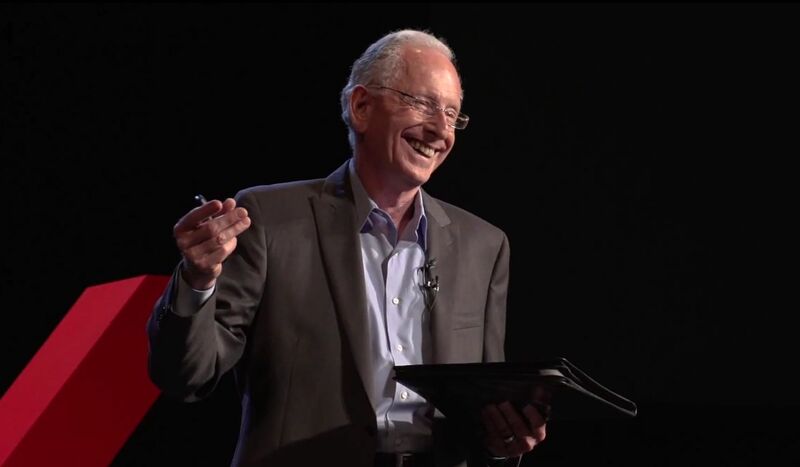 "Rock star...” "Best speaker…” "Right on the money...” "...Rich, concise, impactful advice with a gift for speaking that is unparalled..."
"One of the most popular keynote addresses ever. 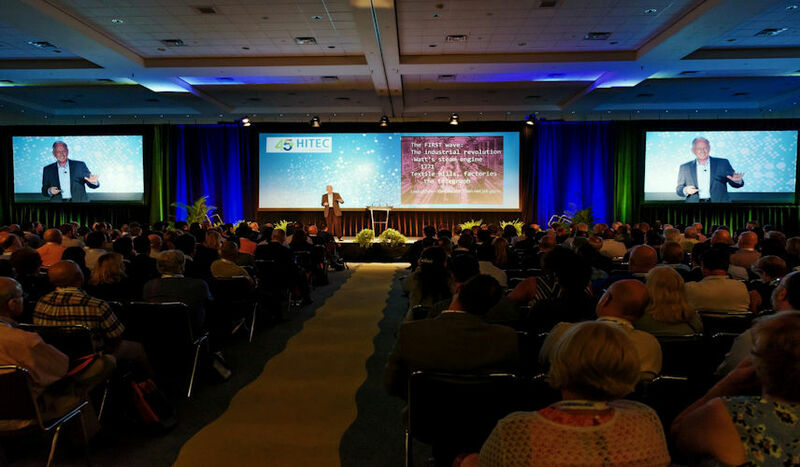 Dave Berkus speaks and the hospitality industry listens! " 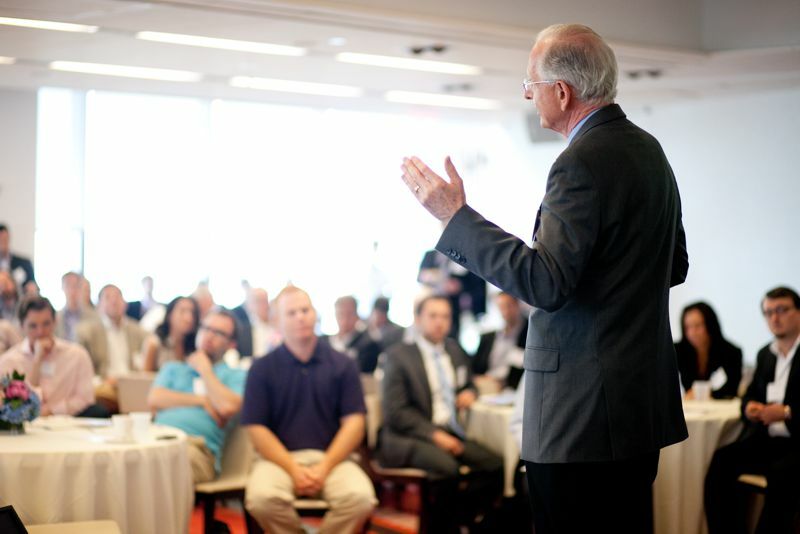 Dave calls upon his many years of entrepreneurial and board experience to help entrepreneurs, corporate managers, investors and board members increase corporate value and speed growth." 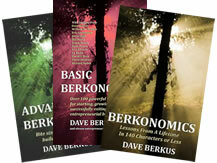 Check this page for videos from Dave's syndicated TV "Berkus Report" with advice for business growth. For a fee: Twice an Inc.500 CEO, corporate director of over forty companies, Dave consults to entrepreneurs, executives and boards.